Clif Bar: Gary Erickson We're taking a break for the holidays, so we bring you this favorite from the last year: Clif Bar. Gary Erickson asked his mom, "Can you make a cookie without butter, sugar or oil?" 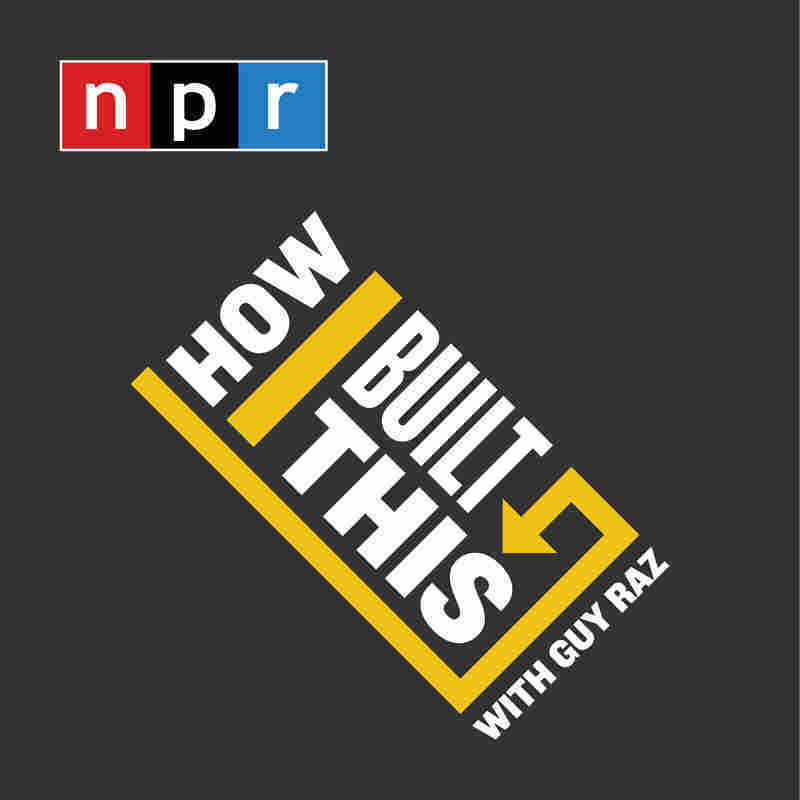 The result was an energy bar named after his dad — now one of the most popular energy bars in the U.S. PLUS for our postscript "How You Built That", we check back with Alec Avedessian about Rareform, his line of bags made out of old highway billboards. 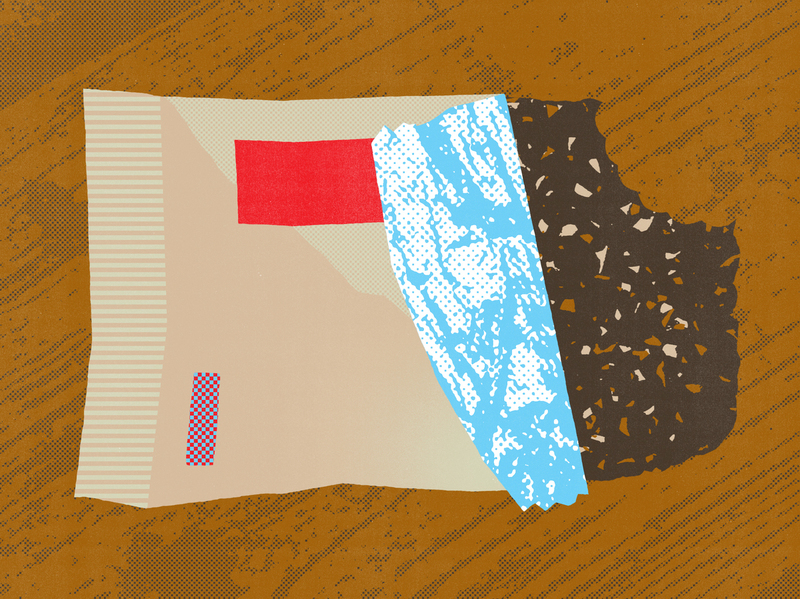 We're taking a break for the holidays, so we bring you this favorite from the last year: Clif Bar. Gary Erickson asked his mom, "Can you make a cookie without butter, sugar or oil?" The result was an energy bar named after his dad — now one of the most popular energy bars in the U.S. PLUS for our postscript "How You Built That", we check back with Alec Avedessian about Rareform, his line of bags made out of old highway billboards. The story of how Gary Erickson transformed an entire industry with his mother's cookie recipe.